Its first appearance at the largest international consumer electronics fair, IFA in Berlin, which occured in early September, Hangar 18 used to present their current best smartphone Noa H10le, but also to announce a new series of smartphones – "N" and the N5 models and N8. 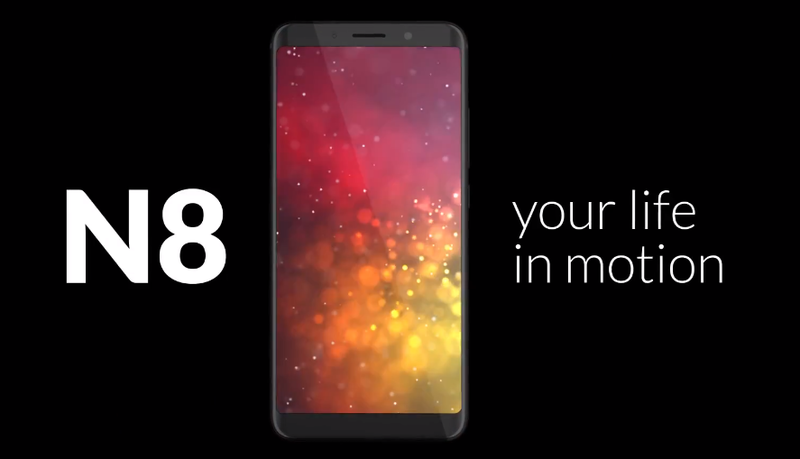 Noa N8 will be the first smartphone as the Croatian phone manufacturer with the 18: 9 screen display, which should be on the market in early December this year. HD + screen has size of 5.99", and it occupies as much as 90% of the front surface. The phone will feature a powerful Samsung selfie camera with 16-megapixel sensor and a dual rear of 13MP and 5MP. This smart phone will have a very powerful and durable battery with 5,000 mAh. To shorten the battery charging period, the Noa N8 smartphone will be equipped with the latest technology called PumpExpress +, which uses precise monitoring voltages and a very fast battery pack of this device. The one-piece aluminum casing of this smartphone has a very elegant design of 8.8 mm in thickness and will be available in two colors: red and black. Noa N8 will use the MediaTek MT6750T Helio P10 processor, which features eight cores and runs at a maximum work frequency of 1.5 GHz. It has 4GB of RAM and 64GB of data storage. The device will be based on Android 7.0. The great innovation in the Noa N8 smartphone is the implementation of the DTS technology that Hangar 18 has taken over from Xperi. 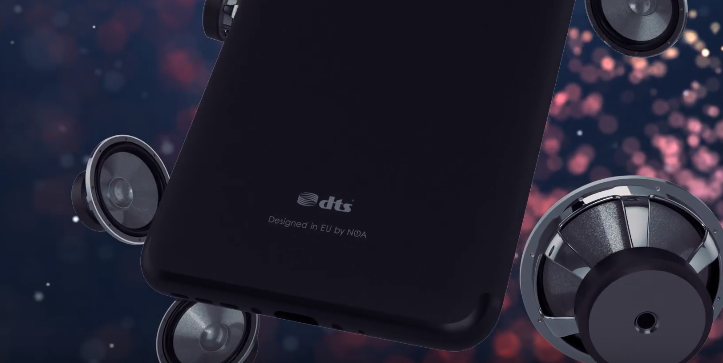 DTS Sound is a comprehensive audio solution that offers enhanced stereo audio, optimization for the internal speaker of the device, and panoramic experience through the headphones. Besides, DTS Sound returns the rich details lost during the compression process, enhances bass and delivers even volume when playing any audio content. "Our partnership with Hangar18 represents the growing DTS's impact in the European region. The Noa N8 gives consumers extra value as a smartphone designed in Europe, which has a DTS audio solution, which delivers exceptional sound experience"said Greir Skaaden, Chief Representative of Xperi Products and Services. Xperi Corporation and its brands: DTS, FotoNation, HD Radio, Invensas and Tessera, are committed to creating innovative technology solutions and offering outstanding experience to people around the world. Xperi's innovative solutions are licensed by hundreds of leading global partners and delivered to billions of products in areas including "premium" audio, broadcast, automotive, computer visualization, computing, mobile computing and communications, memory, storage, connecting 3D semiconductors and packing. "DTS sound and collaboration with XPERI on the Noa N8 model is the beginning of the implementation of the new technology and functionality we want to provide to users of the Noa smartphones. By implementing DTS technology we will improve the quality and experience of sounds over headphones, microphones and speakers. As we announced, we are constantly working on improving the user experience by introducing advanced technologies on new models, such as biometrics, video stabilization and others. "- said Mario Kralj, owner and director of Hangar 18.